Annie Vo provides a few options to take your kettlebell routine to the next level. 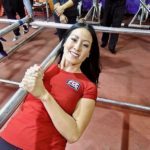 In this interview with SuperStrengthShow.com, Annie reveals how to constantly learn and challenge yourself creatively with your training. In this extensive interview, Annie talks training, kettlebells, and how she was able to build a successful gym in one of the most expensive cities in the world. "I've got her voice echoing in my head as I do my workouts now!" 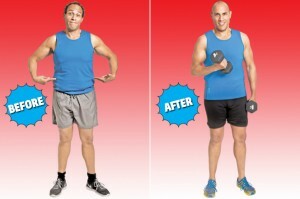 "I'm 44 years old and now in the top shape of my life because of Annie." "I can't say enough about Annie: she's much more than an instructor/trainer." Testimonal: Annie is truly one of a kind! "Annie pushes me hard because she knows what I am capable of and wants me to realize my full potential." 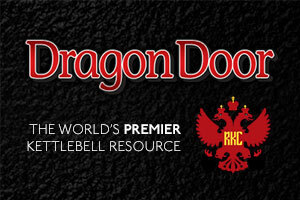 Dragon Door Blog: Revive, Restore, Recertify!